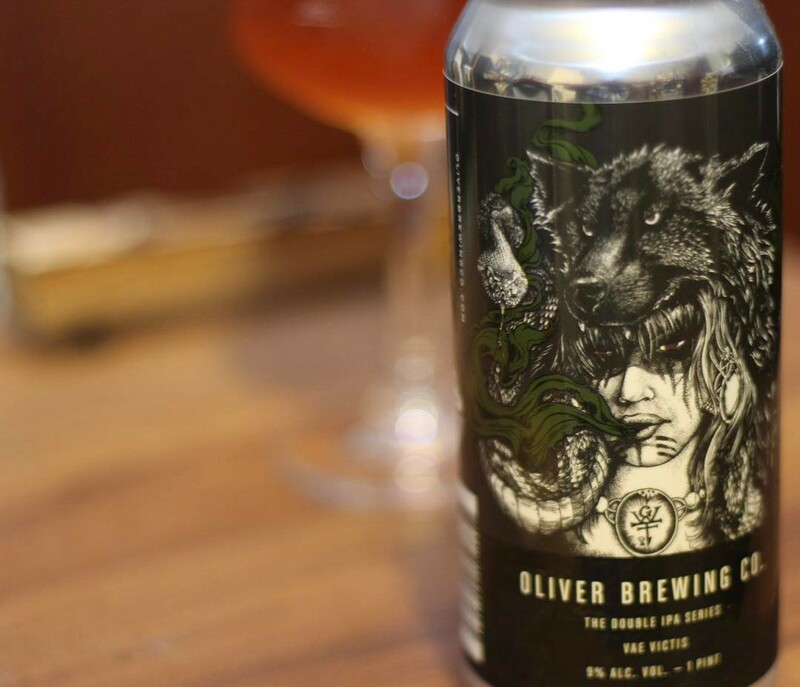 Review: Vae Victis (Double IPA Series) by Oliver Brewing Co.
Vae Victis (Double IPA Series) by Oliver Brewing Co. This beer makes me miss visiting the DC/Baltimore area. I cannot get Oliver around here and I need more of them in my life. I picked a 4-pack of this up on my trip and I’ve enjoyed every single last one of them. As I said in my original tasting notes, resinous and piney but incredibly balanced. This beer is a nice take on a Double IPA. The memory of Vae Victis will remain with me for a while. If you don’t like the beer you can definitely appreciate the artwork — which is easily one of the most badass and awesome labels I’ve ever seen. Prev Review: Eureka! (with Citra) by Tree House Brewing Co.